For the first time ever, two major retailers are going to keep their doors open and never close them this final weekend of the Christmas shopping season. 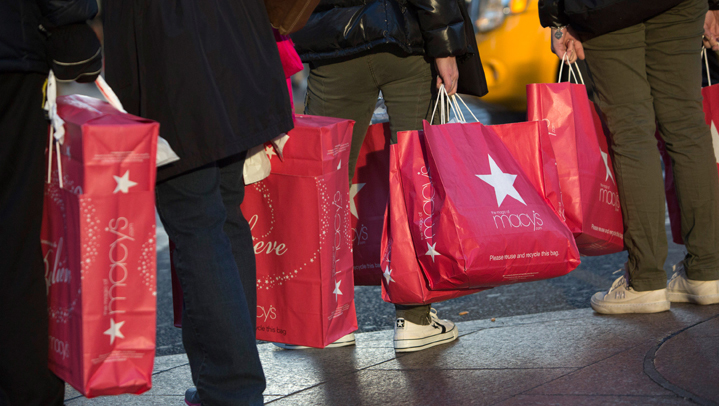 Macy's was the first to announce it will be open for 48 straight hours this weekend. They made the announcement earlier in the month. At the time, marketing expert Bernhard Schroeder from San Diego State predicted more retailers would join Macy's and they did. Now Toys R Us is joining in the marathon and saying they will be open for 88 straight hours. When the toys store open Friday morning, they will stay open until 10 p.m. Christmas Eve. "While there is one part of me that says, 'Wow, what is our society heading into?' the marketing side of me says, 'Game on,'" Schroeder said. The overnight shopping sprees started last year when several retailers opened their doors at the stroke of midnight after Thanksgiving. 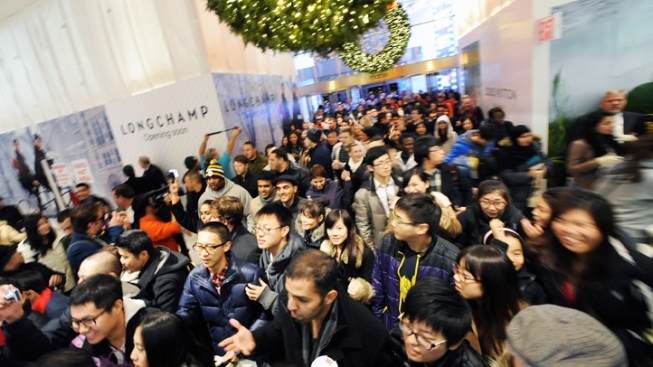 That continued this year, with some stores opening as early as 8 p.m. Thanksgiving night. "No, I'll be asleep at that time," said one Southern California shopper. "If there's less people out, why not?"